Last year, the GirlUp club hosted an event at Jamaica Pond to raise money for the global GirlUp campaign. Many of us start our days by picking out an outfit, eating breakfast, packing up a backpack and catching the T to school. This routine is often one that people take for granted. For club members of GirlUp, their mission is to actively bring awareness and advocate for girls in developing countries where education does not come easily. According to the official GirlUp website, the foundation has helped to support thousands of girls from countries such as Ethiopia, Liberia, Malawi, India and Uganda. GirlUp is a campaign under the United Nations Foundation, with similar clubs to the high school’s lead by other student-leaders all around the world. Club president and junior Ashley Eng started the club last spring. Eng became inspired after hearing about GirlUp from a friend at a conference. “I was completely drawn into the idea of being a part of it. Living in Brookline, I really have all resources at my dispense. That just made me realize how fortunate I am. There has never been anything that has stopped me from pursuing what I want, but for some girls they do not even have a choice regarding what they want,” Eng said. Eng said that it’s very important to raise awareness, as many people are not aware of how big the issue truly is. “We don’t realize that there is really bad poverty in other countries and sometimes you don’t think about what’s going on outside,” Eng said. A major component of the club is fundraising money that will go to the larger GirlUp campaign. 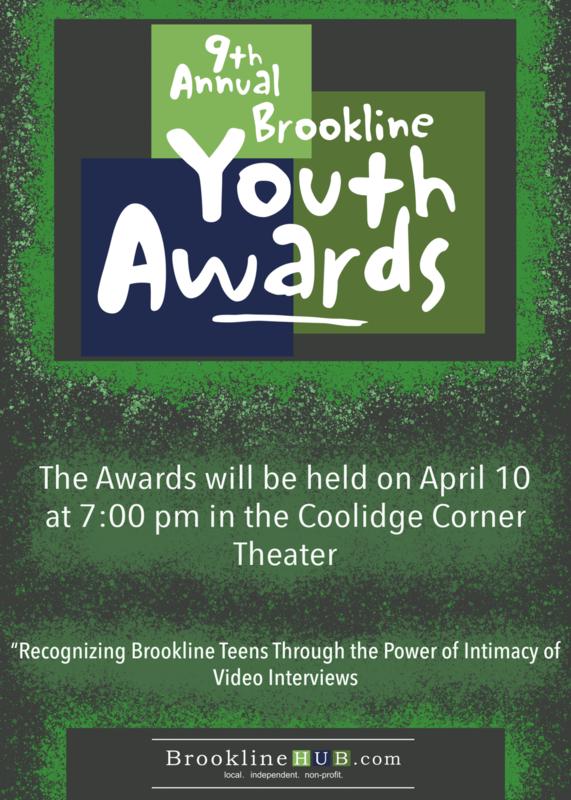 Most recently, the club hosted a movie fundraiser at the Brookline Teen Center, featuring the movie “Girl Rising.” According to junior Satchel Tsai, who is a member of the club, the movie was vastly different from her own experiences. In April, members of the GirlUp club hosted a movie screening and discussion about the movie, “Girl Rising,” in order to educate community members on the reality of attaining education in developing countries. According to junior Thea Feldgoise, the club’s vice president, there was a discussion with everyone after the movie, which included some questions predetermined by the club leaders. According to Feldgoise, discussions occur often in club meetings, with the topic being sent out in advance to inform club members. The theme is chosen by the club leaders and is often based around similar subjects. “Basically it’s about female empowerment. Their mission statement is that with the proper resources and education, girls have the power to transform their communities,” Feldgoise said. Though the club focuses solely on girls and their rights, it is open to all types of members, including males. Junior Sam Winickoff originally joined because he was friends with the club leaders; although, as time went on, he gained more appreciation for the social issues. Winickoff explained that he realized it was not his place to assume a leadership role, but more to be there as a support.